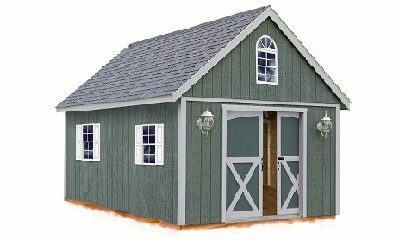 The Belmont DIY Shed Kit by Best Barns provides plenty of room for all your outdoor storage needs. 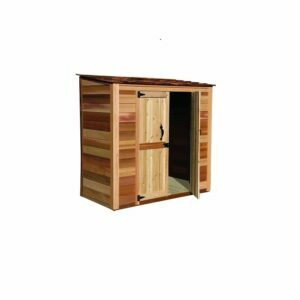 With it’s second floor loft and 4′-3″ headroom there’s enough space for a sleeping area if you are looking for a cabin or a significant amount of more storage area. 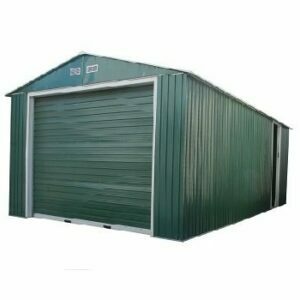 The first floor, with its high side walls, has plenty of room to add shelving for even more versatile storage. 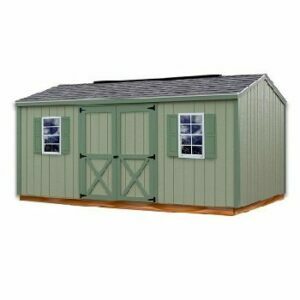 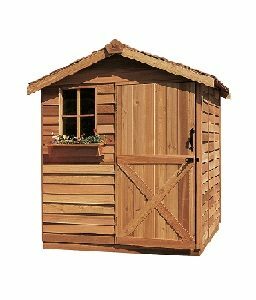 The Belmont is a great Shed Kit project that will give you years of use and add beauty to any back yard. 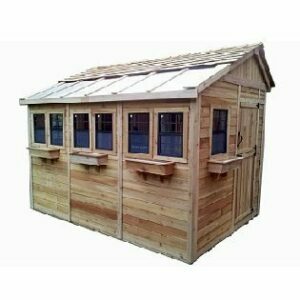 Add optional windows and a walk-in door to provide light, ventilation and additional access.